Description: On August 24, Union II Corps moved south along the Weldon Railroad, tearing up track, preceded by Gregg’s cavalry division. 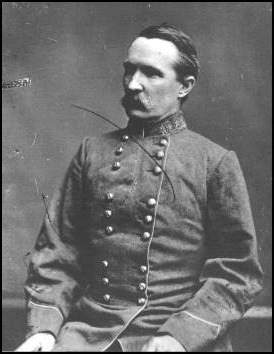 On August 25, Maj. Gen. Henry Heth attacked and overran the faulty Union position at Ream’s Station, capturing 9 guns, 12 colors, and many prisoners. The old II Corps was shattered. 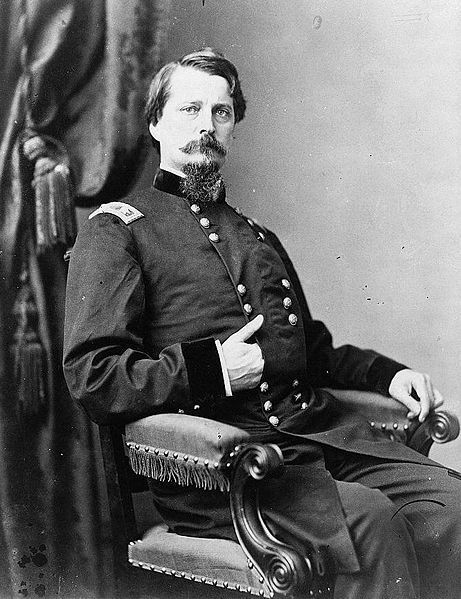 Maj. Gen. Winfield Scott Hancock withdrew to the main Union line near the Jerusalem Plank Road, bemoaning the declining combat effectiveness of his troops. The Second Battle of Ream's Station (also Reams or Reams's) was fought during the Siege of Petersburg in the American Civil War on August 25, 1864, in Dinwiddie County, Virginia. A Union force under Maj. Gen. Winfield S. Hancock began destroying part of the Weldon Railroad, which was a vital supply line for Gen. Robert E. Lee's Confederate army in Petersburg, Virginia. 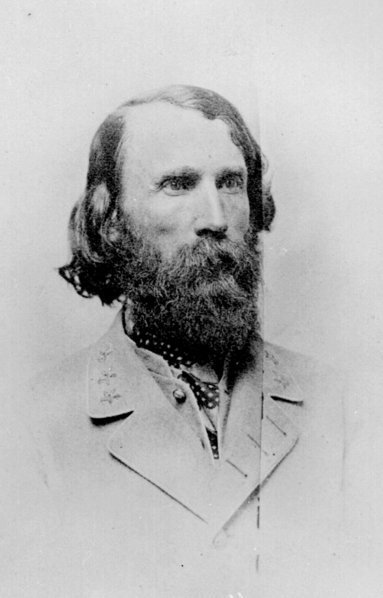 Lee sent a force under Lt. Gen. A.P. Hill to challenge Hancock and the Confederates were able to rout the Union troops from their fortifications at Reams Station. However, they lost a key portion of the railroad, causing further logistical difficulties for the remainder of the Richmond-Petersburg Campaign.